Sometimes you need something compact that still has room for all of the information you need to print or jot down. 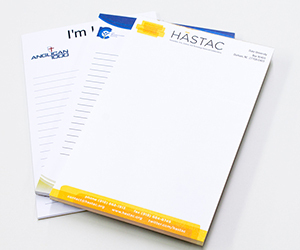 We have notepads that are great for home and office use. There great tools to leave with your customer so that they are always seeing your name and brand. In addition, they can be tailored for doctors who need to write prescriptions. Extra, extra, read all about it! You might not be standing on street corners yelling over the city's din to peddle your newsletters, but you're still working hard in other ways to bring them to your desired audience's attention. After your dedicated copywriters slaved away endlessly writing insightful and provocative articles subtlety promoting your firm, you don't want the whole thing to be ruined by lousy print work. Our printing professionals have you covered. Our properly scored and folded paper makes for the look and feel you need to be taken seriously. We also have the ability to address and mail. 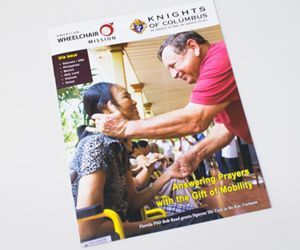 Contact us for more information about mailing your newsletters. Your Best Choice for Manuals! If you're a local business owner looking for a new marketing tactic, our magnets are the perfect advertising piece because of their lightweight design and universal usage. Magnets are one of the most ideal marketing pieces available because they fulfill a need while providing mini-billboards of advertising for your company. Magnets hold papers, pictures, bills, business cards and more. Plus, they are present in nearly all aspects of life from the kitchen, to the workplace, to college dorm rooms and home offices. 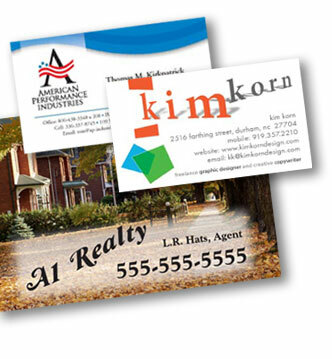 Magnets are perfect for advertising on desks, refrigerators, poles, doors and any metal surface. We can provide magnets for any company design and theme because our magnets come in different sizes and have glossy finishes that will help your magnets stand out from the clutter. Even in this age of email, company letterhead has not gone out of style. 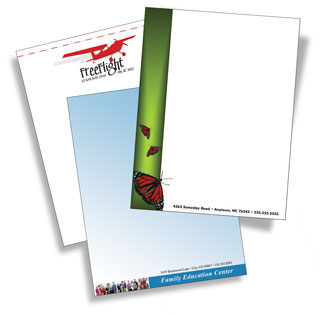 In fact, letterhead is still an important media to represent your company in a positive light. Your letterhead is an extension of your company and should instill a professional image to your customers. Most Letterhead paper is laser compatible with normal office printers. There are many paper options to choose from, so if you don't see the exact brand you need, let us know.